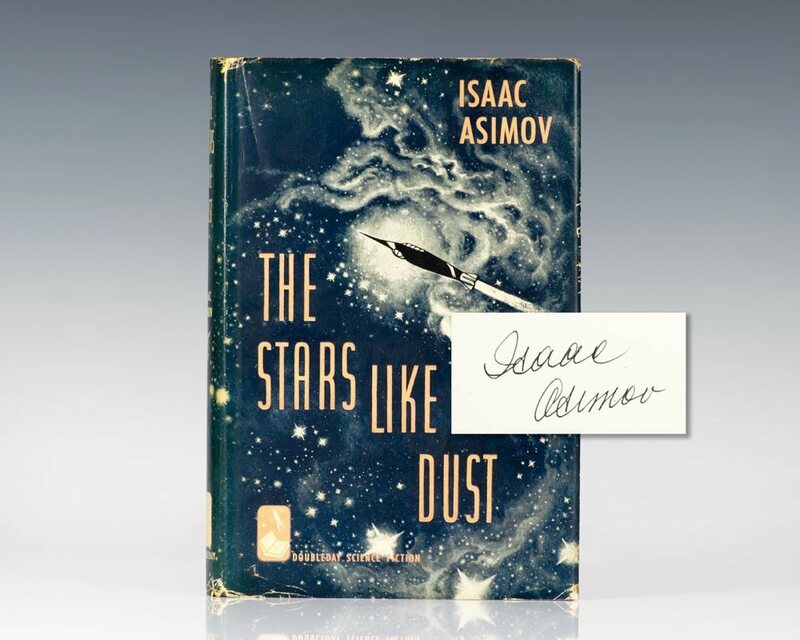 The Stars Like Dust is the first book in Asimov's Galactic Empire series. 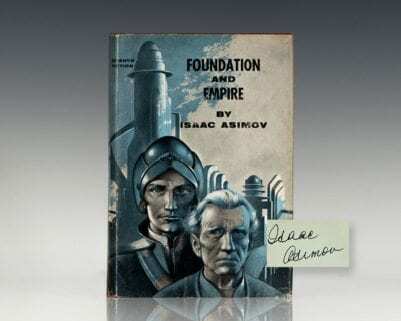 “Science fiction on the larger scale is Isaac Asimov's specialty. The scene of his new book, a rousing adventure story of the remote future, is the Galaxy, which, with its hundreds of inhabited planets, has been taken over by a dictatorial race called, appropriately enough, the Tyranni. A small group of rebels wage a determined battle against the dictators, giving Mr. Asimov plenty of opportunities to plot those involved and subtle twists for which he is known. Its clear writing and excellent suspense make this book a welcome addition to the science fiction lists" (The New York Times).